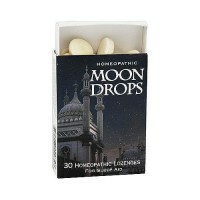 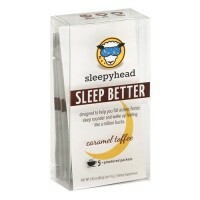 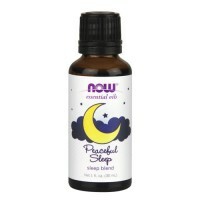 Helps to support relaxation, restful sleep, and a positive outlook. 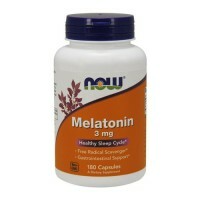 The essential amino acid L tryptophan helps support relaxation, restful sleep, and a positive outlook. 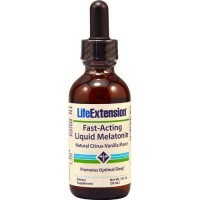 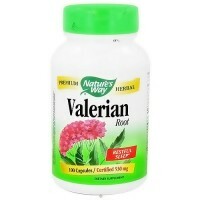 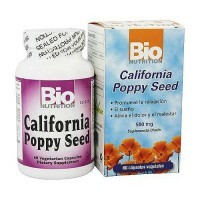 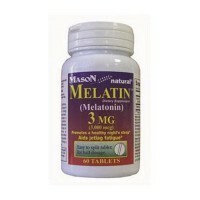 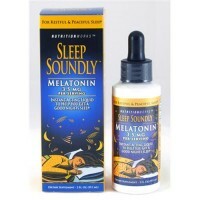 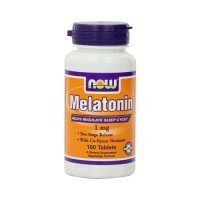 It plays a part in the synthesis of both melatonin and serotonin, hormones involved with mood and stress response. 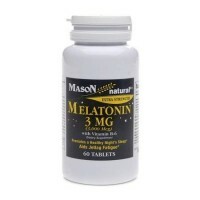 This tryptophan includes the activated coenzyme form of vitamin B 6, called P 5 P, that is required to convert tryptophan to serotonin. 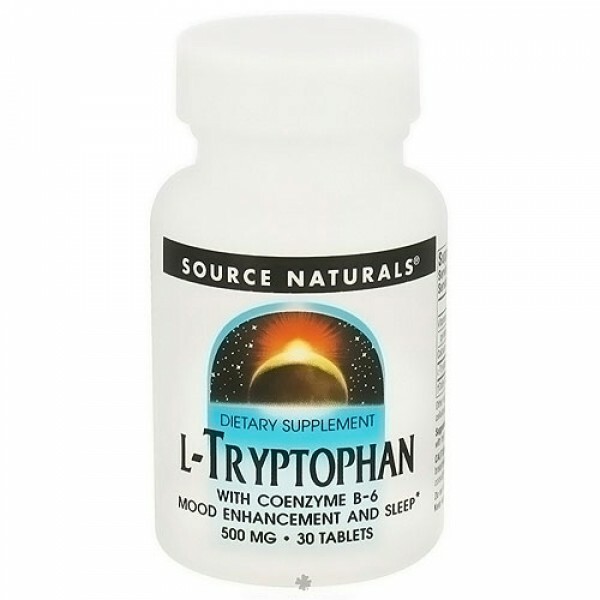 L tryptophan also supports immune functions because it is the bodys precursor to the kynurenines that regulate immunity. 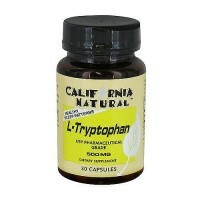 If needed, L tryptophan converts to niacin in the body, which supports circulation, a healthy nervous system, the metabolism of food, and the production of hydrochloric acid for the digestive system. 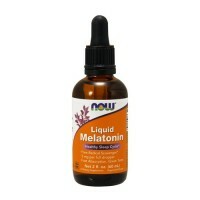 Source naturals L tryptophan is extremely pure and is regularly tested to ensure the highest standards of quality. 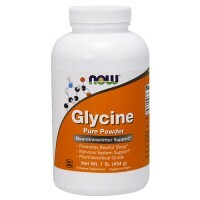 Other Ingredients:Dibasic calcium phosphate, stearic acid, modified cellulose gum, and colloidal silicon dioxide. 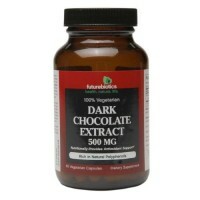 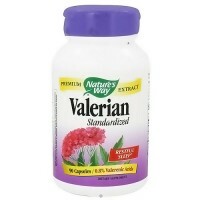 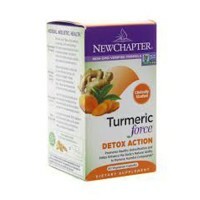 1 tablet three times daily, between meals and preferably with fruit juice. 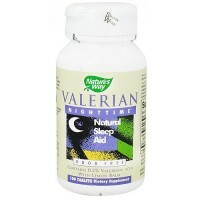 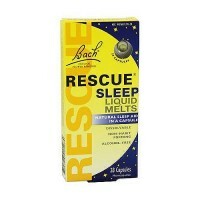 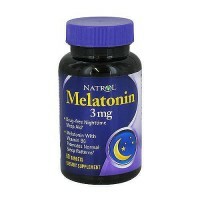 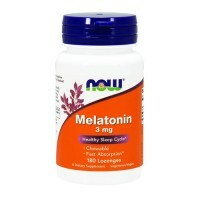 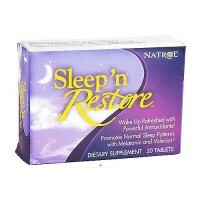 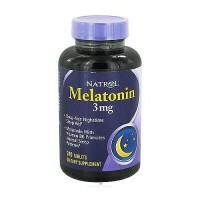 To support restful sleep, take 3 tablets before bed. 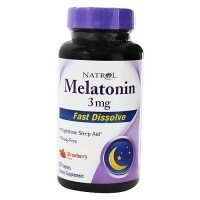 If you are pregnant, breastfeeding, may become pregnant, or are taking medications such as SSRIs or MOIs consult your health care professional before using this product.